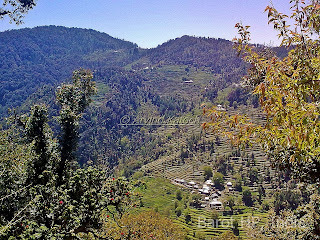 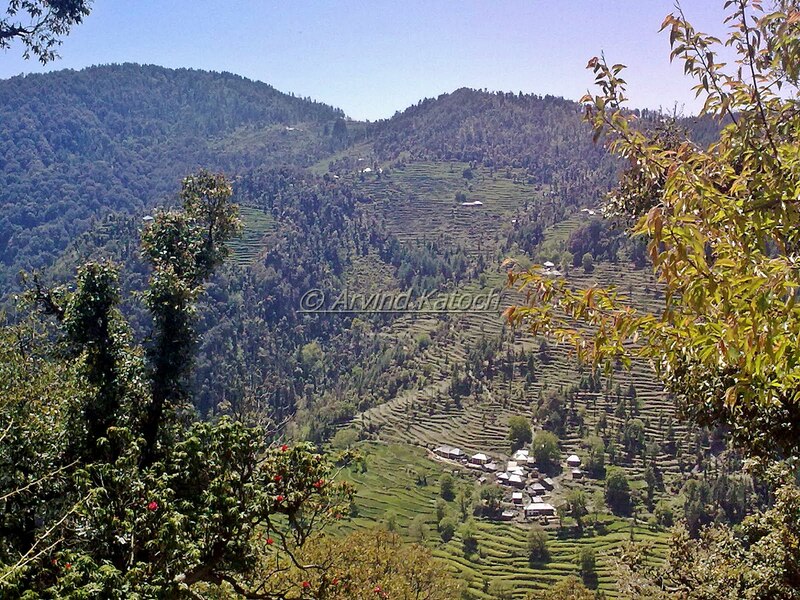 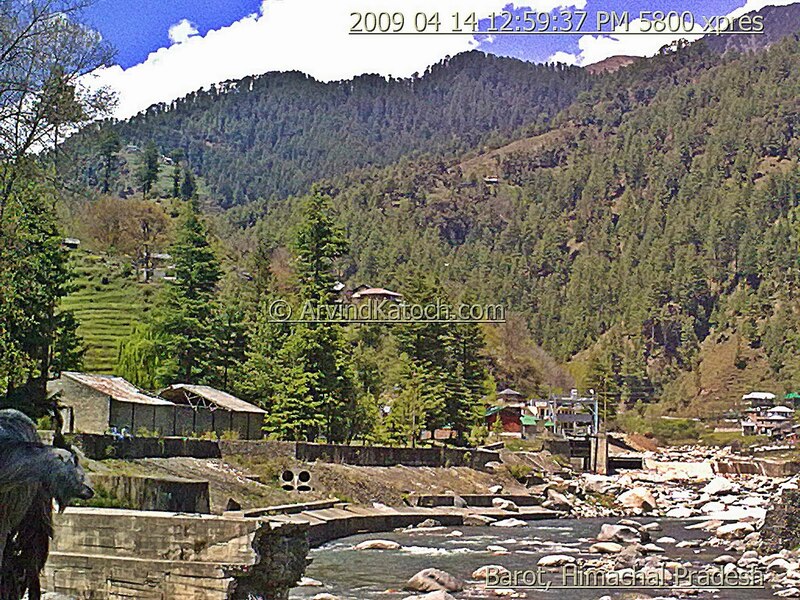 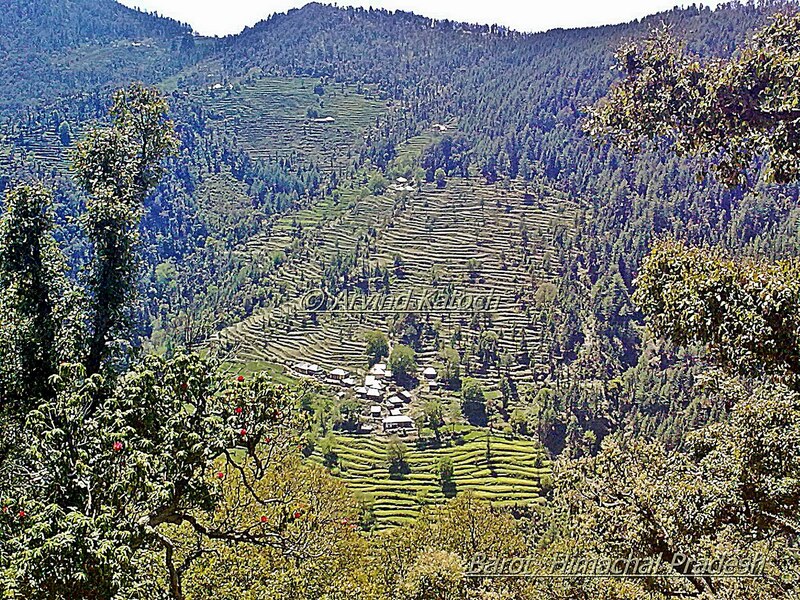 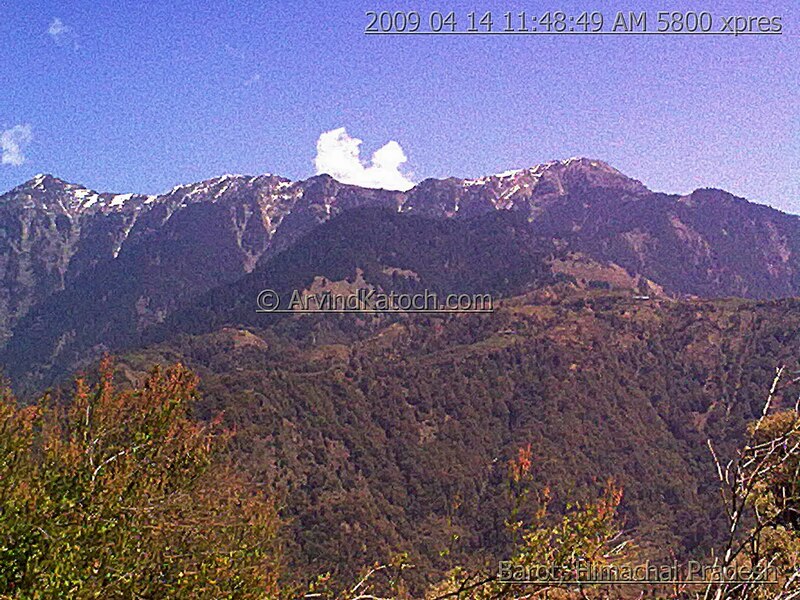 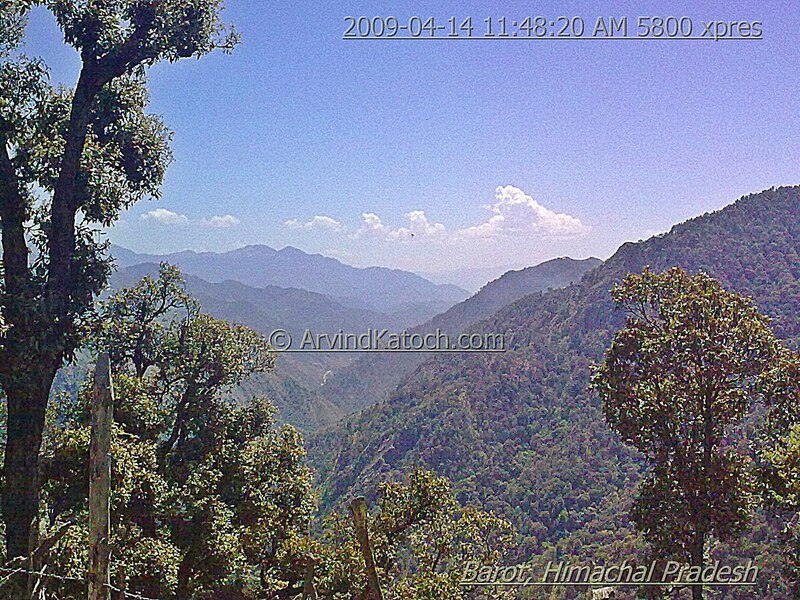 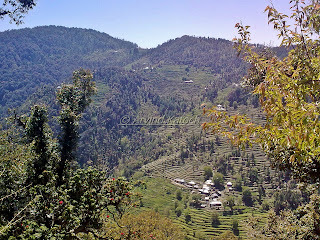 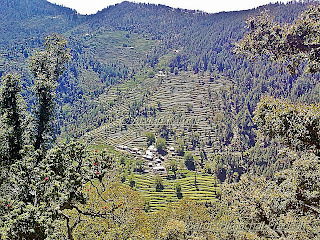 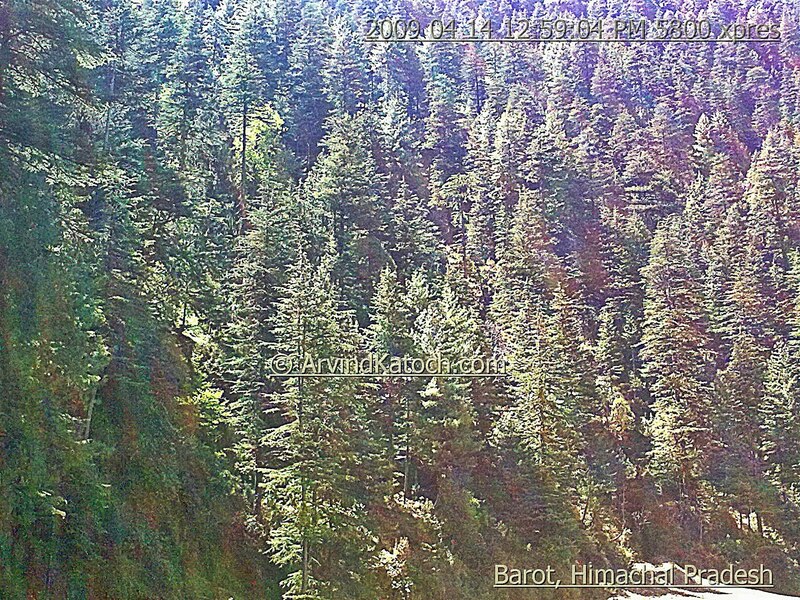 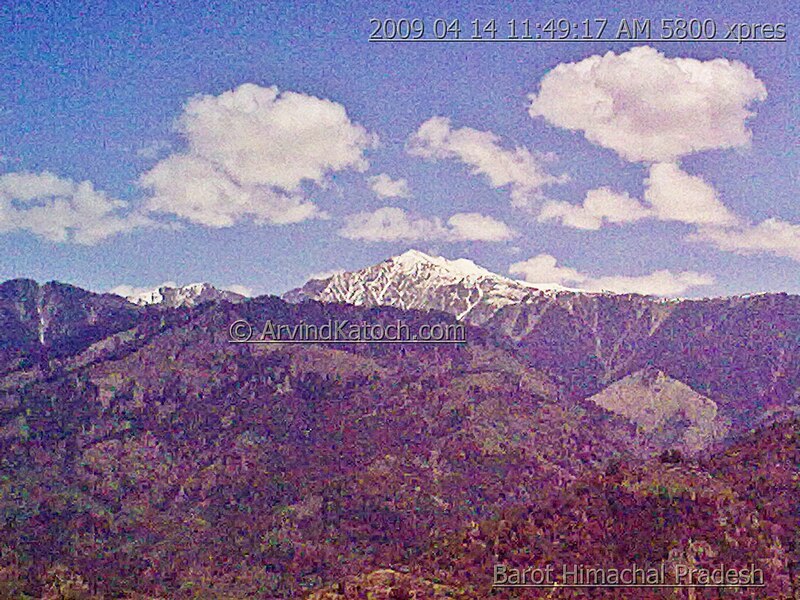 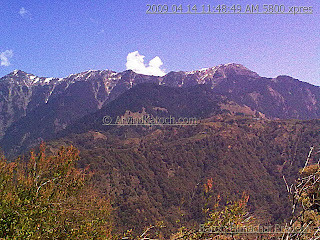 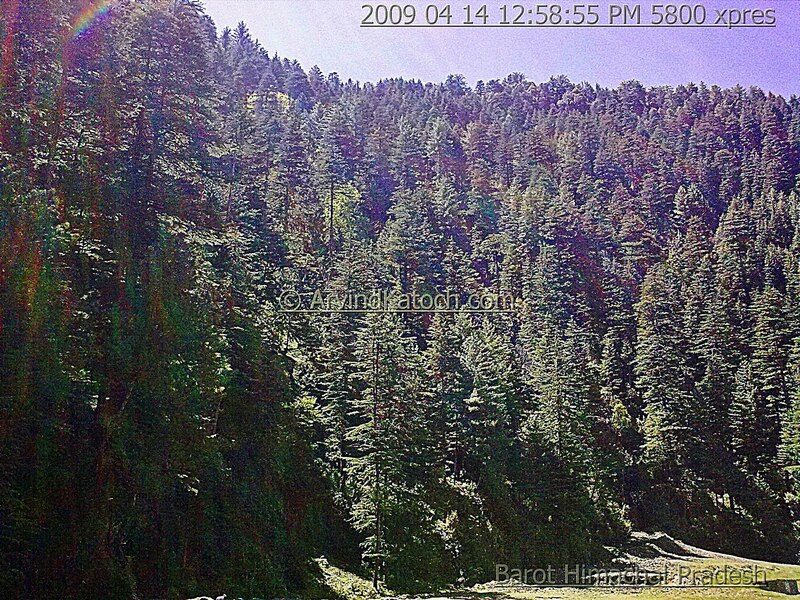 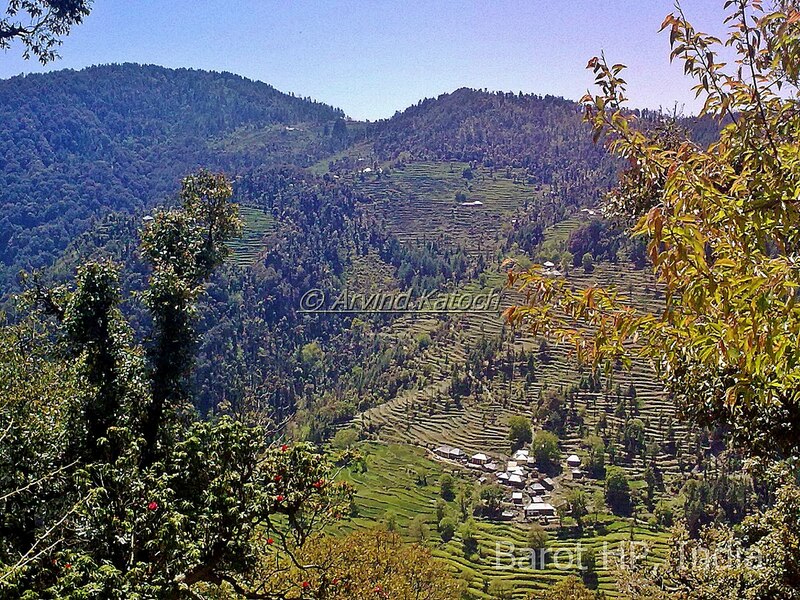 p>Below people can watch few beautiful pictures of Barot, Himachal Pradesh. 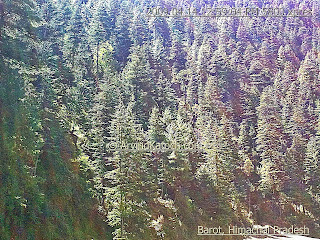 Recently, I got a chance to visit Barot Hydel Project in Mandi district of Himachal. These are few of the Pictures of surroundings and adjoining of this area. 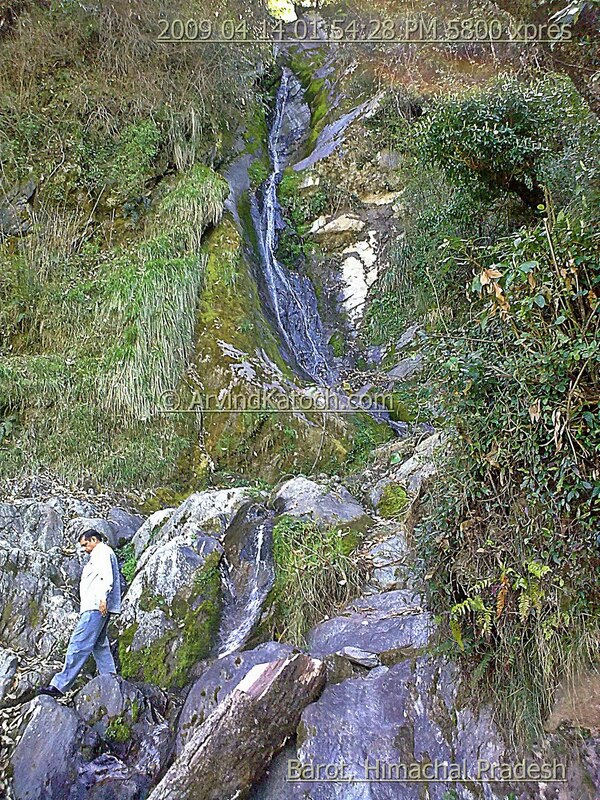 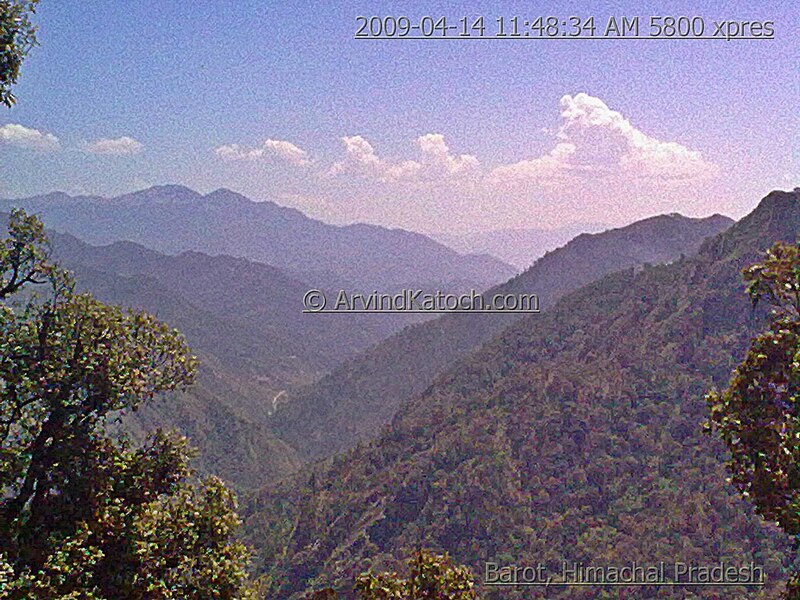 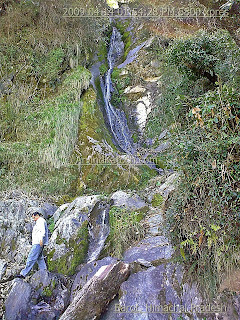 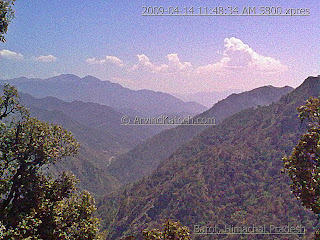 These pictures tells that how beautiful Himachal is and simultaneously how difficult is to reach these locations. In future also I will bring more photographs from different parts of Himachal.